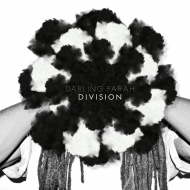 Originally from Detroit, Darling Farah was born into this world with techno already sewn into his DNA. 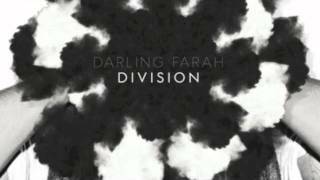 His later relocation to the U.A.E, which is one of the most club baron countries in the world and to a city that actually prohibits live music to be played in public, only further resolved the isolated Farah to embrace his musical heritage. 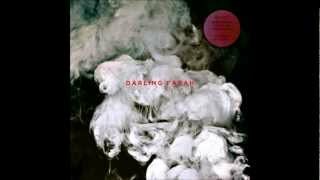 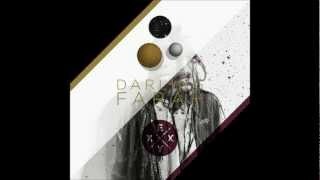 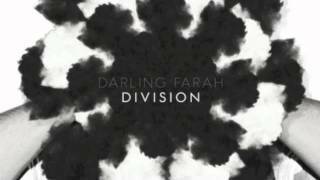 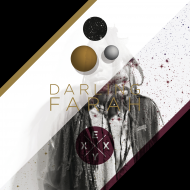 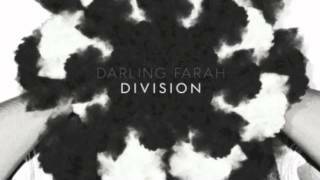 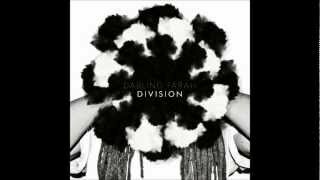 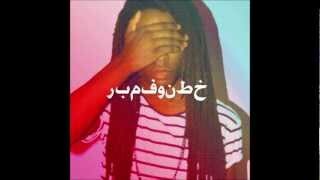 Darling Farah know to his friends as Kamau Baaqi signed to Civil Music in 2010 aged 18 and went on to release three acclaimed EP’s (Berline, EXXY and Division) prior to his innovative debut album ‘Body’ in 2012. 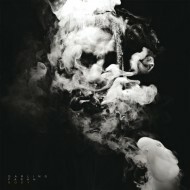 Deep, sophisticated and expertly reduced the album showcased an artist striding forward at a rare pace. 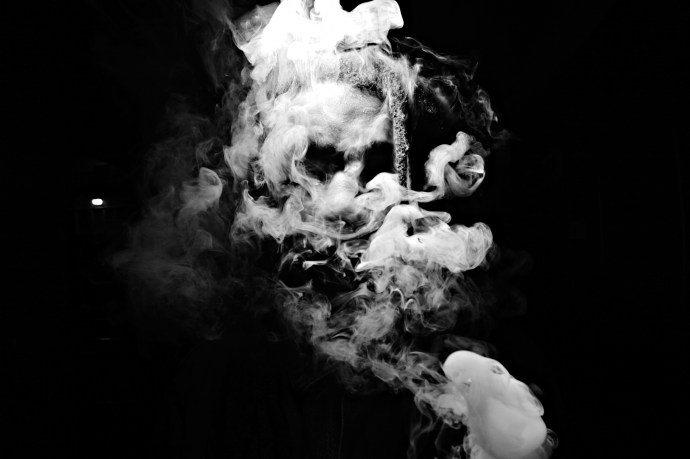 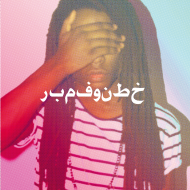 Cohesive and effortless it solidified the hype around it’s precociously talented producer. 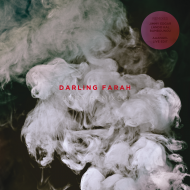 Able to create almost overwhelming emotional dynamics, Darling Farah’s world is one of daring introversion, increasing possibilities and resistance to classification. 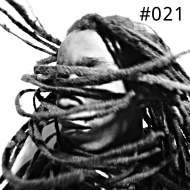 Traversing the Techno landscape the he navigates from beatless ambience, pulsing rhythms and machinist teutonics through cyclic 4/4, Detroit soul and dub techno. 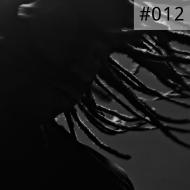 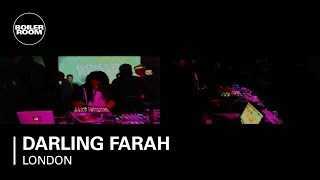 Now residing in London and with a captivating live show Kamau Baaqi is releasing music under the ‘Farah’ guise, continuing to present his immersive and stripped back approach to Techno music.